Nissan Motor is recalling more than 1 million vehicles in the United States and Canada to fix a software problem that could prevent the front passenger airbag from deploying in an accident. Nissan (NSANF) said it is not aware of any deaths caused by the problem, but can not give details about resulting injuries. The problem is with the sensors in the front passenger seats that are supposed to tell if an adult or a child is sitting on the seat. Because the risk of injury or death to child is greater from an airbag than from an accident itself, if the system senses there is not enough weight in the front passenger seats, that airbag will not deploy. The problem with the Nissans is that the sensors are shutting off the airbag even if an adult is in the seat. The cars being recalled are most of the best-selling Nissan and luxury Infiniti models from the last two years. 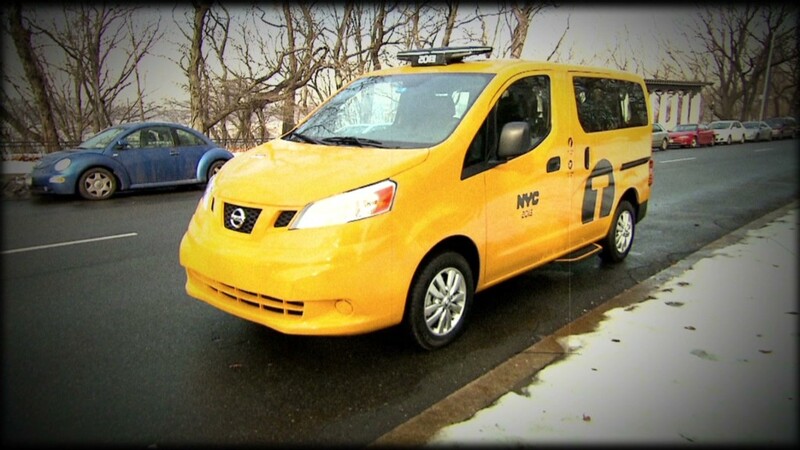 They include the 2013-2014 Altima, Leaf, Pathfinder and Sentra, the model year 2013 NV200 cargo van that's also known as the Nissan taxi, the 2013 Infiniti JX35, and the 2014 Infiniti Q50 and QX60 cars. The recall comes as the industry and safety regulators at the National Highway Traffic Safety Administration are focused on a recall of 1.6 million vehicles worldwide by General Motors (GM). A problem with the ignition system can cause the car to shut off while driving, disabling not only the airbags but also the power steering and brakes. At least 12 deaths have been caused by GM's ignition defect. 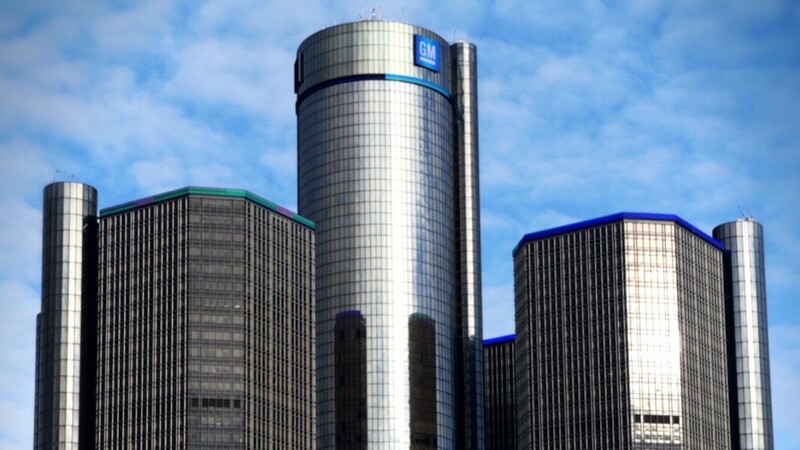 GM has come under harsh criticism, and CEO Mary Barra has made numerous apologies, due to revelations that its engineers were aware of the problem as early as 2004 but did not order a recall until February of this year. The GM ignition switch is not the only large auto industry recall getting attention in recent months. Honda (HMC) has recalled 900,000 Odyssey minivans due to fire risk, and GM announced another round of recalls covering 1.5 million U.S. cars. Toyota Motor (TM) agreed to pay a $1.2 billion fine to settle a criminal probe into its conduct surrounding a 2010 recall for unintended acceleration.